At Woebgon Bassets we do not breed very often. This page and pages linked to it will show pictures of any current litters and provide information about the puppies. All our litters are registered with the AKC. 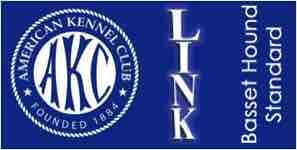 Go to AKC Registration or click on the logo below for more information on AKC registration. Don & Pam Bullock have published this website for information only. None of the information constitutes legal or professional advice to our visitors. Don & Pam Bullock accept no responsibility for information and/or data contained on, or linked to this website. Nor do Don & Pam Bullock sell any animals or services on this website. Any dog listed as being available will be sold only from our home after we have conducted a thorough investigation of the family and their home. We do not ship dogs or sell sight unseen. The Woebgon Basset’s website contains links to third party websites. These sites are not under the control of Don & Pam Bullock nor is the couple responsible for the contents of any of these linked sites, including without limitation, any link contained in a linked website, or any changes or updates to a linked site. 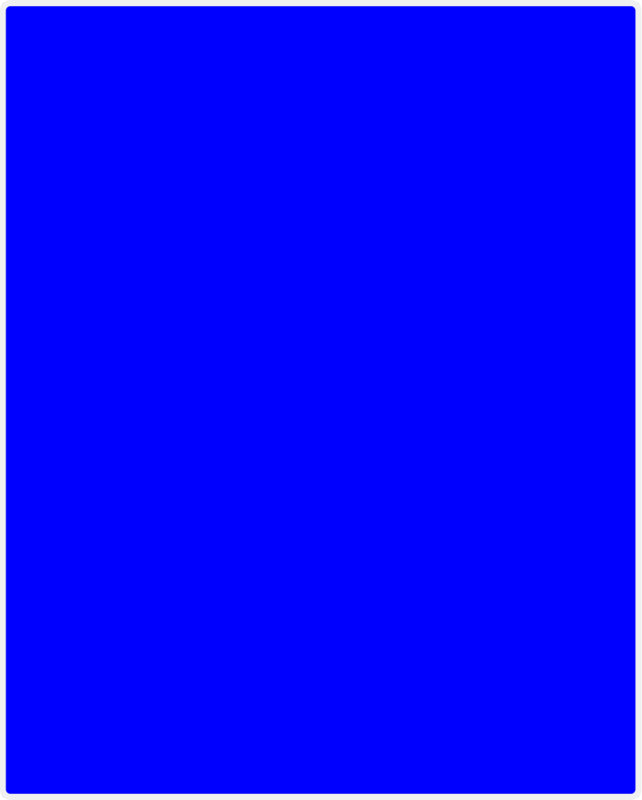 These links are provided by Don & Pam Bullock to you only as a convenience, and the inclusion of any link does not imply endorsement by Don & Pam Bullock of the site or any association with its operators. We want those who visit our website to become informed about basset hounds and our bassets in particular. This is our favorite breed of purebred dogs and we hope others will discover why we enjoy them so much. Our bassets are our children. Please also download the RED FLAG WARNING TO PUPPY BUYERS document. This a list of DANGERS in finding a puppy was composed with the assistance of a group of independent Responsible Basset Hound Breeders on the Facebook Basset Basics Page. Pam and I are proud of being breeders of Basset Hounds. Because of the AR movement breeders have been chastised by the press and even some rescue groups. Our statement on us and our breeding attempts to answer those critics. 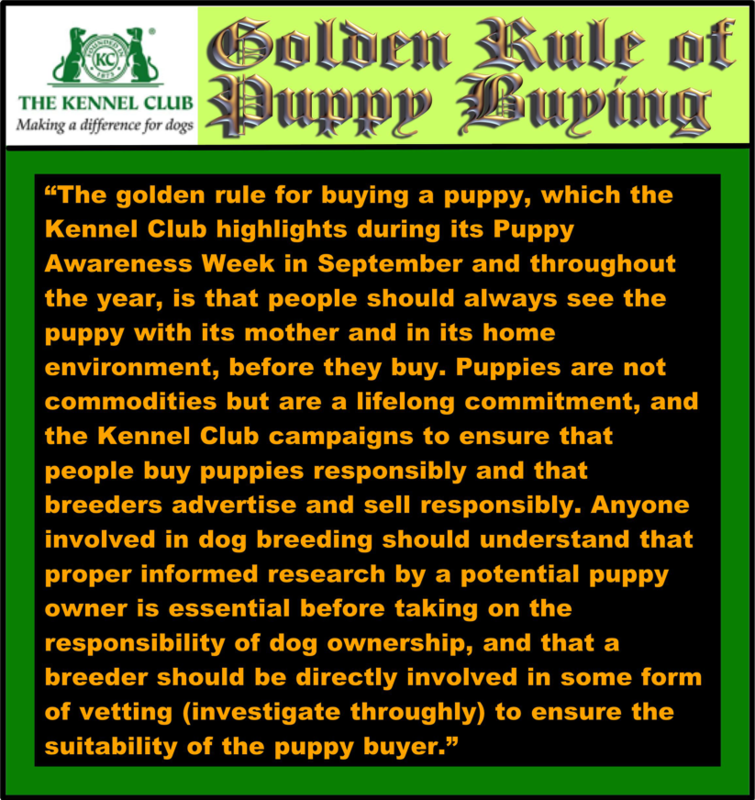 On this page there is also an excellent video produced by the AKC on Responsible Breeders. LINK: Our Responsible Breeders Statemet and video showing us and our breeding. Pam and I have finalized our breeding plans. We have decided that we will NOT breed a litter next year or in the future. The reasons for this decision are very complex, complicated and personal. It all boils down, however, to the fact that we're not as young as we were when we had our last litter and it was difficult for us to handle that breeding. In contemplating future litters we have decided that having a litter is simply too much for us. There will be more said about this decision in the future and this website will be going through some drastic changes. For now we'd like to take the opportunity to thank everyone who has provided a wonderful home for one of our bassets whether it was a puppy or older basset. Over the years we have met some outstanding people through our dogs. We greatly appreciate you. We also apologize to anyone who is currently on our list for possible future puppies. I must say that this was not an easy decision for us to make partly because we have some exceptional families who were hoping for one of our puppies. To all of you we're especially sorry. In the near future we plan to make suggestions for other breeders whom we know will be producing some exceptional basset hounds. That will be part of a major update for this website. For now consult the websites of the Basset Hound Club of Southern California, The Greater San Diego Basset Hound Club and the Basset Hound Club of America. All three websites have listings of member breeders. Please DO NOT HESITATE TO CONTACT US FOR RECOMMENDATIONS OR ANY INFORMATION ON BREEDERS. We know most responsible/reputable breeders and if we don't we know people who do. SPECIAL NOTE: We have noticed that some websites have listed Woebgon Bassets on them. We have NEVER authorised any websites other than those published by the basset hound clubs to which we belong to include any information about us. We do not condone any such websites that list breeders. Please be very careful going to ANY of these websites. One that I discovered tries to freeze your computer and hold it for ransom money. We agree strongly with this statement and insist that puppy buyers visit our home and see all our basset hounds. We also throughly investigate all potential buyers and their families. This is what is best for ALL involved, especially the puppy. We still think it’s important to build dogs with pedigrees rather than technology. And every longtime breeder I know is really proud of the line of dogs they built with very careful pedigree analysis. The AKC Standard for Basset Hounds guides our breeding choices.